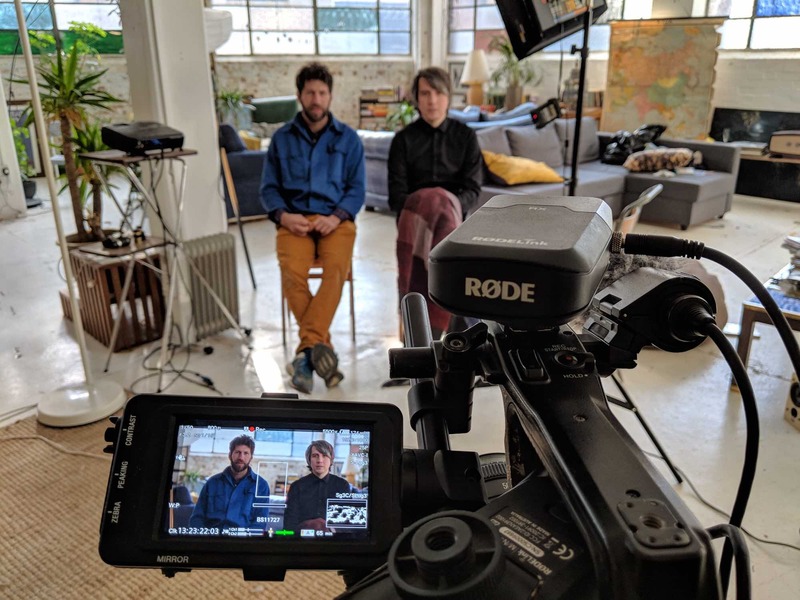 Moonwalkers is a documentary by Tristan Anderson and Tom Goudsmit, having shot 85% of the film, they’ve headed to Kickstarter to fund the remaining 15% in hopes to make their film a reality. 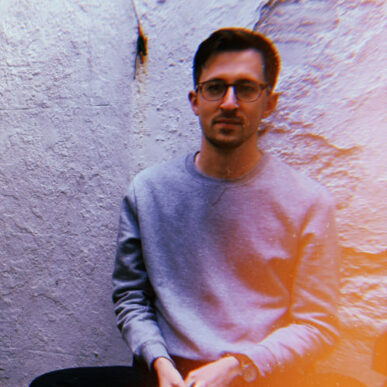 I spoke to Tristan about how and why he, and his director Tom, wanted to tell the story of three Michael Jackson tribute artists. What is it about the story of the three Michael Jackson tribute artists that compelled Tom and yourself to get this film made? When you see a street performer it tends to be a very brief interaction. With this film we want to go beyond that, to follow the real people and their human stories behind the facade of their costumes. We want to make a film that taps into the idea of our dreams and aspirations. We all had dreams of what we wanted to be when we were younger. I really feel for our three Michaels as they strive to achieve their life goals. Some people might look at the three Michaels and think they are dreamers. I feel they are brave and courageous to try and achieve their ambitions. What do you think it is about Michael Jackson’s legacy that still keeps him relevant as an iconic artist? No matter what your background you can’t deny the cultural and musical impact of Michael. It’s funny how now, I notice how his music is played everywhere. It is a constant in many peoples lives, even though they may not realise it. When anyone came in to contact with the three Michaels in our film, it was smiles all around. In person, his legacy still has such warmth within the world. 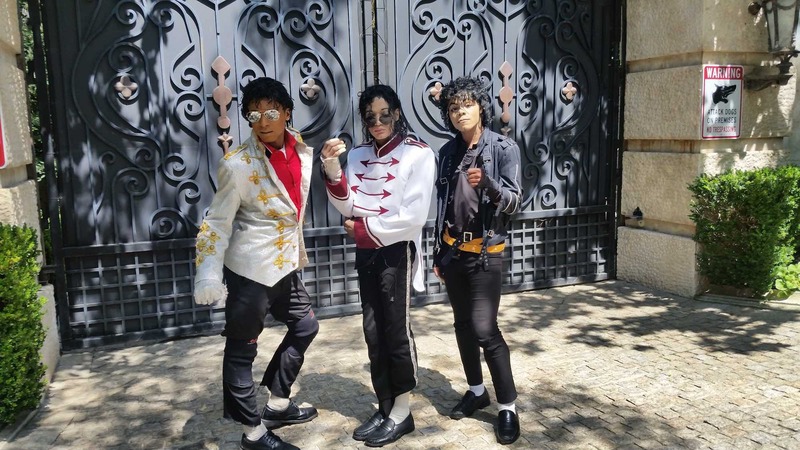 It was a fascinating experience to be with the three Michael impersonators, as they walked along the streets of San Francisco and L.A. There was always positivity and joy when people saw the three Michaels striding down the street in unison. The film ended up making itself at times. When the guys were in performance mode, there was no stopping them. At first it can be seen as a bit odd when they jump around and sing in the street but at the end of each encounter everyone was left happy; which is something the world can do with right now. What can you tell us about the footage you already have? We have shot around 85% of the film already, from three separate filming trips, all of which were self-funded. Footage-wise we followed the guys from their small towns on the west coast of California for a road trip to L.A. Any opportunity they had, they would perform; they were pretty much always ‘on’ and in search of the next performance. The amount of dancing they did everyday was amazing. Performing on Hollywood boulevard, hustling for tips then sleeping in their car. It was a real L.A. experience. They had some down time where they paid homage to their hero. They ended meeting agents and even a world famous rapper. I can’t give too much away though! 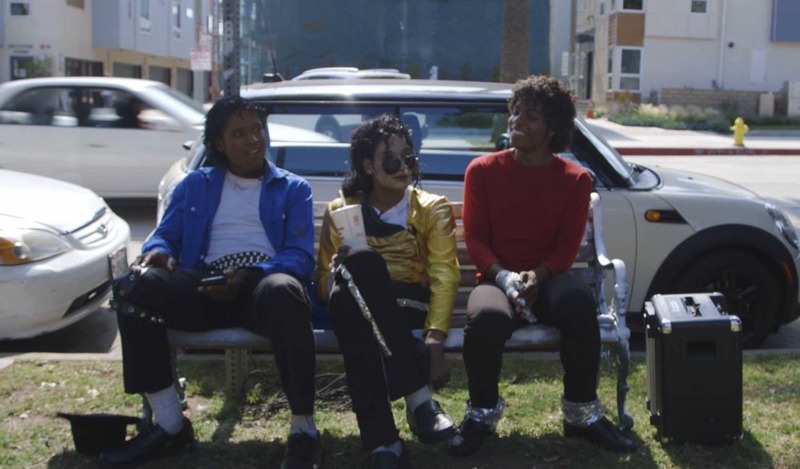 When making the film we would work very long hours, which meant we felt a real connection with the three Michaels. From time to time we would put the cameras down and have dinner with them. There were a few times when I had to pinch myself, as I am sitting in a restaurant eating pasta, having a casual conversation with three full blown MJ impersonators in full get up. It was slightly bizarre but in a wonderful way. We want the film not just to be a portrait of our three Michaels but also of America as it is right now in 2018. What will the funds raised from the Kickstarter campaign be going towards? The funds from the Kickstarter will be used on one final shoot in the US with our three contributors and to edit the film. We also need to capture the landscape of America in its full glory, which is something we are very excited about. We want the film not just to be a portrait of our three Michaels but also of America as it is right now in 2018. How far away from finishing the film are you? And what are your plans with the completed release? As I write this we are 70% funded on Kickstarter with 6 days to go, so far we have raised £20,000. However, Kickstarter is all or nothing. If we don’t hit our total of £28,000 then we will not get a penny and I fear the film will not get completed. Hopefully if we are successful, with a little the help from those who are reading this! Our next stage is to go back into the edit and go deep into the film to hone the story down, from this we will then plan our final shoot and then jump back into the edit to complete the film. I would love to see our film on a second-tier global streaming platform such as YouTube Red, Amazon Prime or Hulu, as our film has international appeal. You can check out the kickstarter for Moonwalkers here.